(MISSISSAUGA) – Subaru Canada, Inc. (SCI) is pleased to announce that the all-new 2017 Subaru Impreza has received the highest possible safety rating from the Insurance Institute for Highway Safety (IIHS), with its designation of Top Safety Pick+. It is the only small car to achieve top ratings in all IIHS evaluations. On models equipped with EyeSight, steering responsive headlights and high beam assist, the Impreza received “good” ratings across all eight of the IIHS evaluation criteria, including the category of LATCH for child safety (cloth seats only) and headlights for crash avoidance. The Impreza also earned a “superior” rating for front crash prevention. In the Small Car category, this makes the Impreza the very first vehicle to receive the highest possible ratings in all of the IIHS tests. 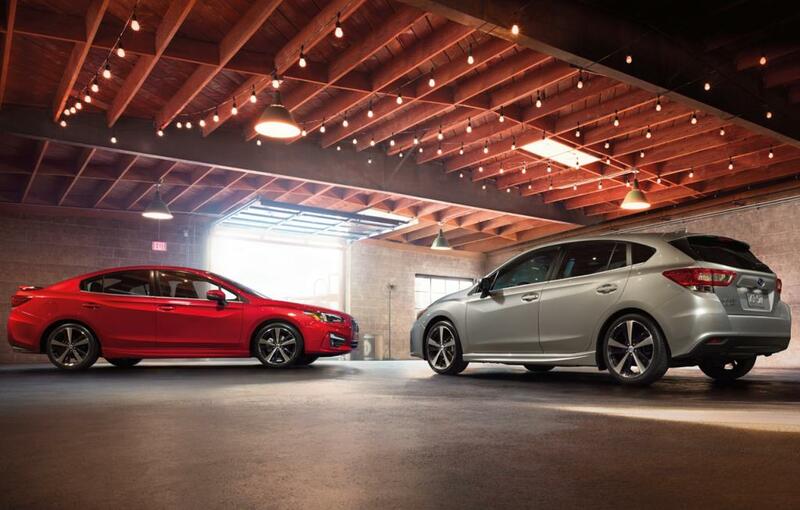 What makes the 2017 Subaru Impreza such a standout is the all-new Subaru global platform. Designed to offer levels of agility and crash protection that are second to none, the global platform is safe and reliable, while still delivering enhanced driving pleasure and ride comfort. The Subaru concept of safety is to connect the passive, active and preventative safety systems into one suite. Starting with the vehicle’s structure, the new platform makes excellent use of high-strength steel to improve body rigidity by over 70%. The chassis delivers better torsional rigidity for a more solid driving feel, while re-engineered suspension systems and a lower centre of gravity deliver 50% less body roll than last year’s model. These improvements, combined with improved resistance, higher cabin strength, better load distribution and enhanced continual rigidity, all serve to protect occupants during a collision. For active safety, the standard features of Vehicle Dynamics Control and symmetrical full-time all-wheel drive ensure driving confidence in every situation. On trims equipped with the optional Technology Package, the EyeSight suite of active and preventative safety features is enhanced with high beam assist (automatically switches from high to low beams depending on approaching vehicles), rear proximity warning and reverse automatic braking (while reversing, warns the driver and automatically applies the brakes if an obstruction is detected) and lane keep assist (automatic steering that guides the vehicle back into its lane). Other new safety features on select trims include steering responsive headlights (headlights directed to the corners for improved visibility during a turn), Subaru Rear/Side Vehicle Detection (warns of vehicles in the driver’s blind spot or rapidly approaching in the adjacent lane) and Rear Cross-Traffic Alert (while reversing, warns of vehicles approaching from either side).